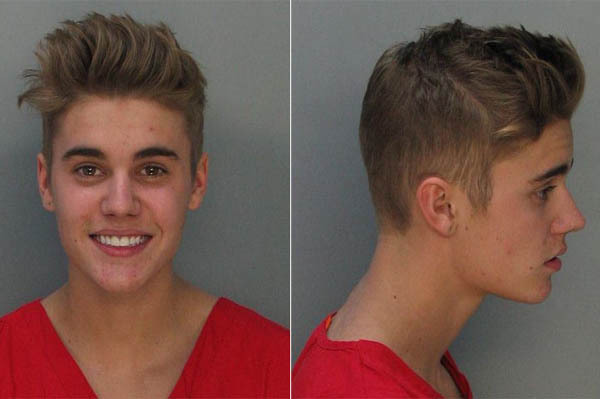 Over 40,000 people in the US have signed a petition calling for President Barack Obama to revoke Justin Bieber’s visa and deport him to his native Canada following his arrest in Miami. Justin Bieber was charged with DUI, resisting arrest without violence and driving without a valid license in Miami on Thursday, and it seems his latest bad behavior is the final straw for many Americans. The campaign has garnered over 40,000 signatures, but must reach 100,000 before White House staff will agree to review it and “ensure it’s sent to the appropriate policy experts”. The White House petition is not the only campaign that has been launched following Justin Bieber’s arrest – 17 additional petitions calling for the same action have appeared online.